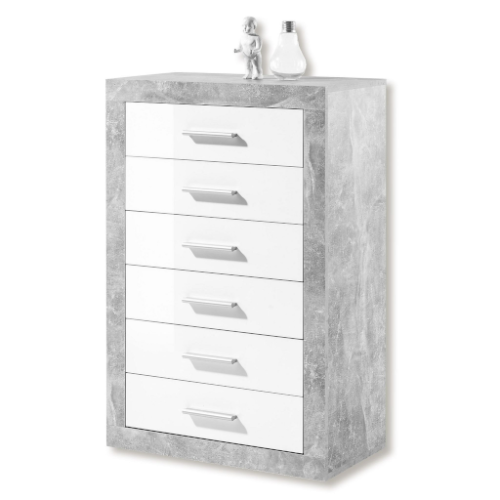 Width 90cm, Height 85cm, Depth 37cm. Width 137cm, Height 85cm, Depth 44cm. 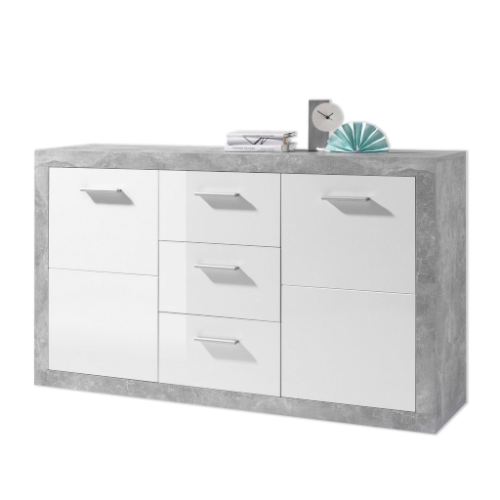 Width 150cm, Height 85cm, Depth 46.5cm. Width 100cm, Height 110cm, Depth 34cm. 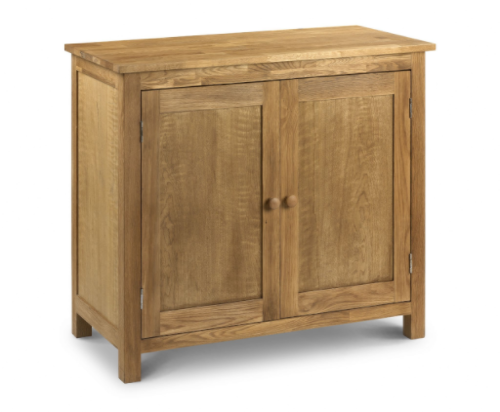 Width 100cm, Height 85cm, Depth 46.5cm. Width 163cm, Height 89cm, Depth 45cm. Width 155cm, Height 83cm, Depth 46.5cm. 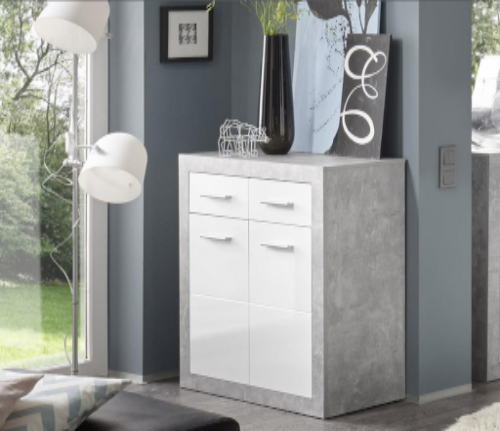 Width 120cm, Height 83cm, Depth 46.5cm. Width 104cm, Height 85cm, Depth 45cm. Width 160cm, Height 90cm, Depth 45cm. Width 106.6cm, Height 83.5cm, Depth 45cm. Width 160cm, Height 84cm, Depth 45cm. Width 150cm, Height 120cm, Depth 35cm. Width 105cm, Height 120cm, Depth 35cm. 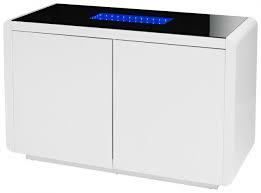 Width 105cm, Height 90cm, Depth 45cm. 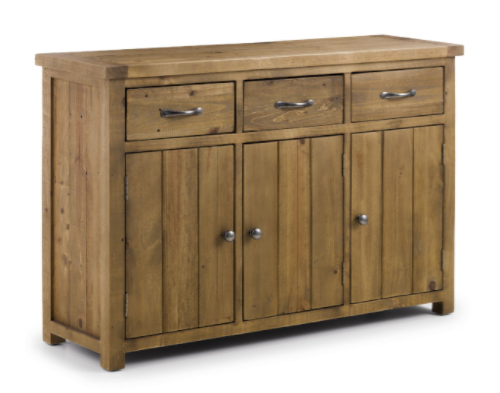 Sideboards have become an essential part of utility storage furniture within our homes.There are many types available and designs have been updated to be in line with modern homes and recent interior decor trends. 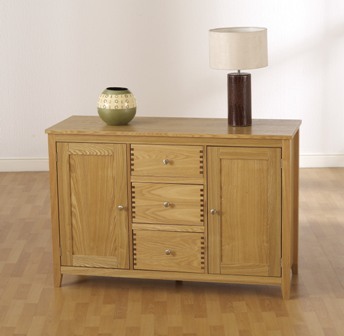 Please browse through our large range of sideboards if you need any further details or wish to see any item we welcome you to visit our furniture shop in Leicester where we have a large selection of our items on display. 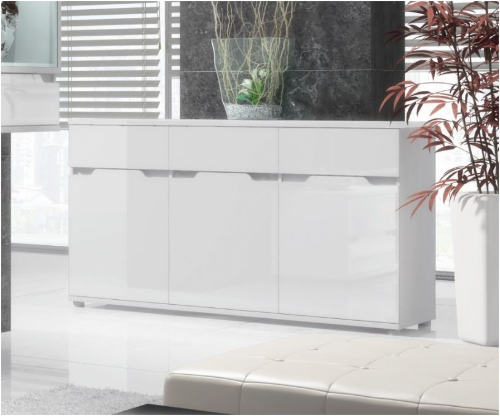 Looking to make an impact yet need to have storage space why not look at our selection of white gloss sideboard. 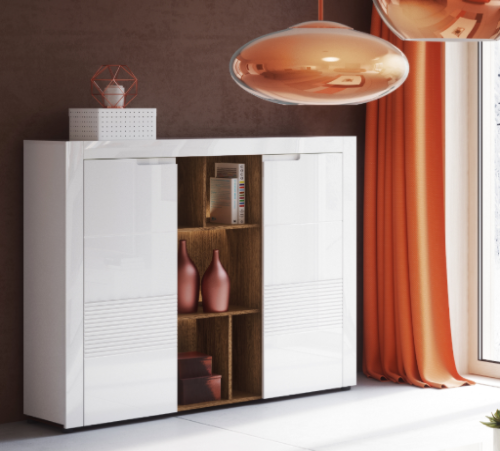 White gloss is a really shiny white that will reflect the light and look modern and clean. There is also an option for soft gloss which is not as reflective. 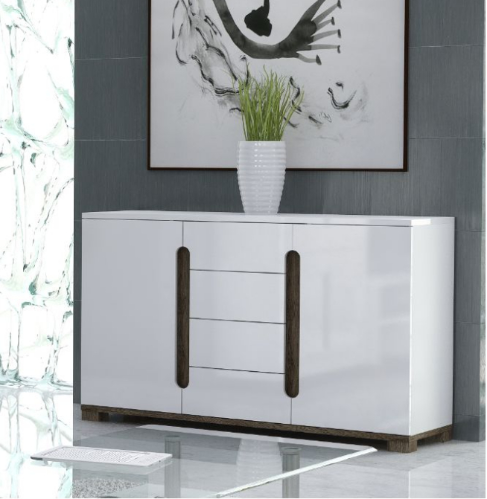 Sideboard buffets in white gloss have been out selling any other colour and finish the main reason for this has been the way these items blend in with any decor. 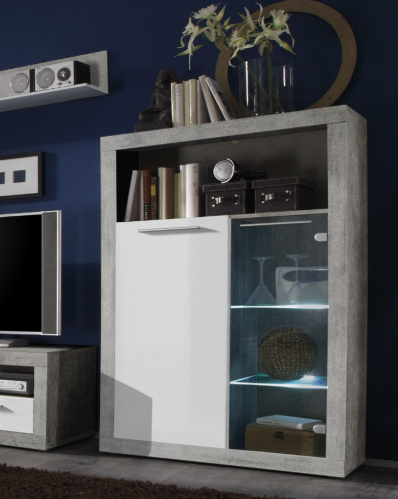 Buffet cabinets will store all sorts of household items including plates and crockery. 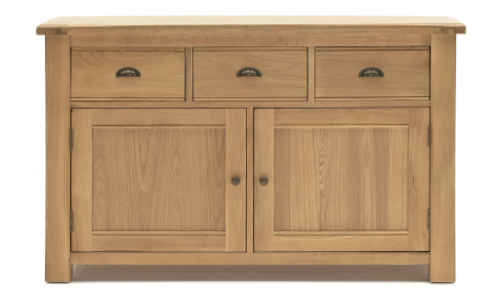 Recently we have had many of our customers show interest in our tall sideboards. 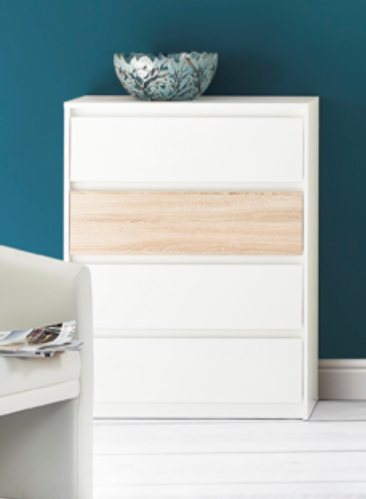 These are ideal if you need a utility storage unit with drawers but want a buffet that is taller. 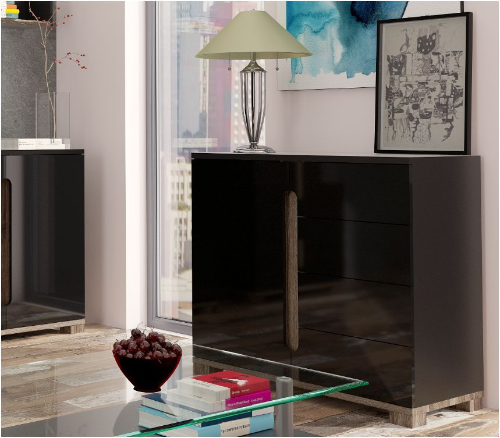 We can offer these in a range of colours and designs however as previously mentioned you may want to check out our Aspire Tall Sideboard. 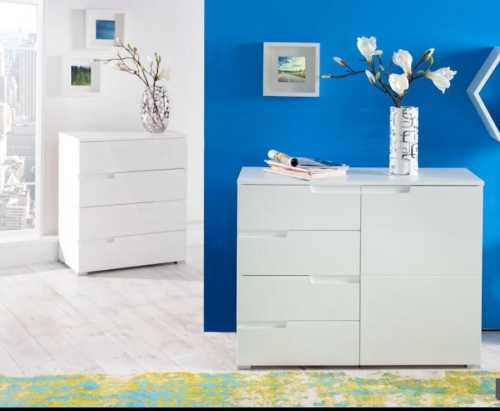 Contemporary sideboards and buffets at really cheap prices means you don't need to compromise on style to get a combination of storage drawers and cupboards. 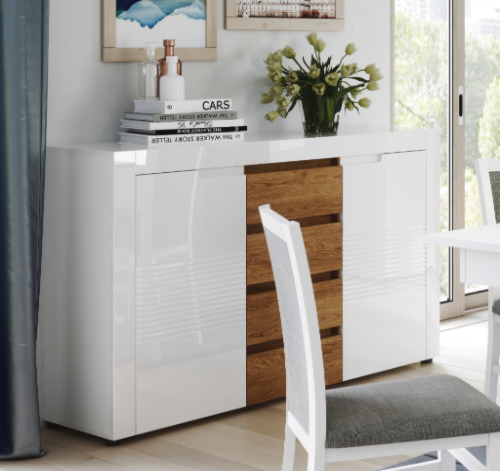 The most timeless sideboard has been the white sideboard. 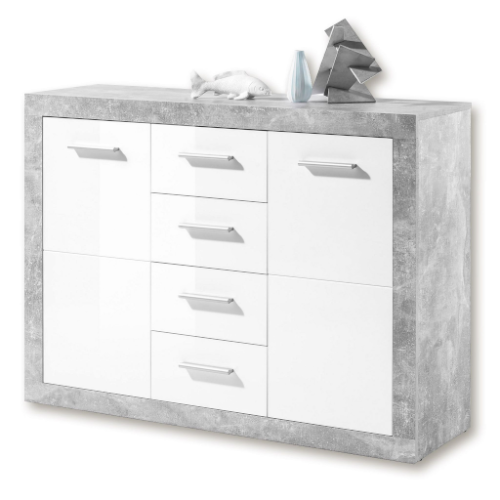 White buffet will match with many different room settings, modern or classic. 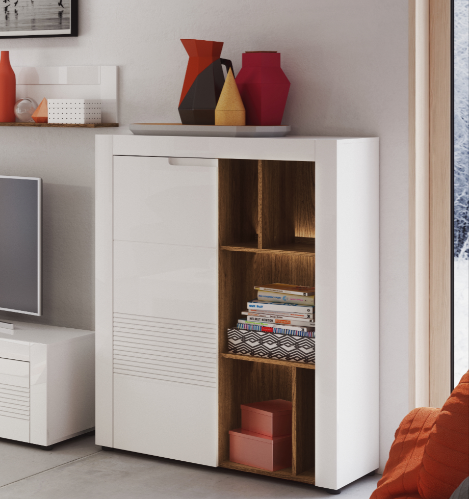 If you are struggling for space you may want a smaller unit to avoid loosing important living space. 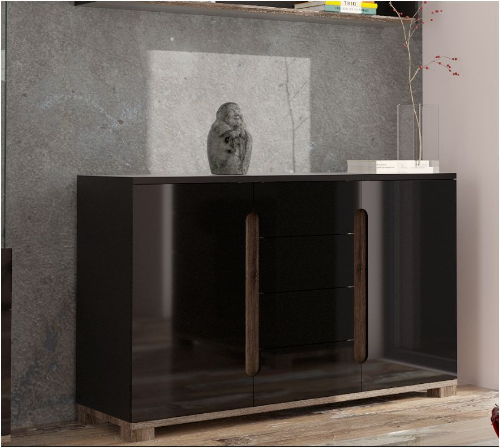 Black buffet cabinets are also available in many different styles. Our team is here to help you decide please feel free to call us on 0116 2730005 if you have any questions.